Improve the wetting and spreading of spray solutions on leaf, stem or insect surfaces. 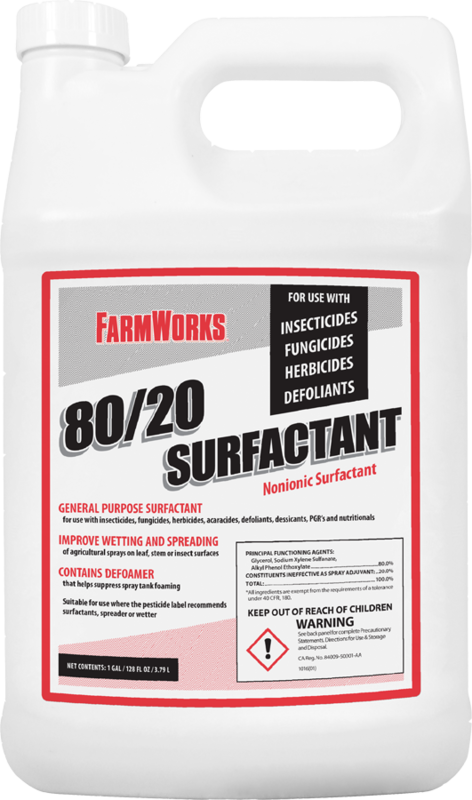 The surface-active agents in 80/20 Surfactant are suitable for use wherever a pesticide label recommends a surfactant, spreader or wetter.  The general purpose surfactant also contains a defoamer to help suppress the formation of foam in your spray solutions.